Our cartridge paper prints have been a favourite of student architects for years at both of universities here in Nottingham. Our thick 220gsm cartridge paper has a lovely weight and texture to it, with a slight off white colouring. This makes it a beautiful option for architectural line drawings, or renders with lighter or muted shades of block colour. The off white, and absorbent nature of the cartridge can cause colours to appear muted, although very bold colours can still shine through. 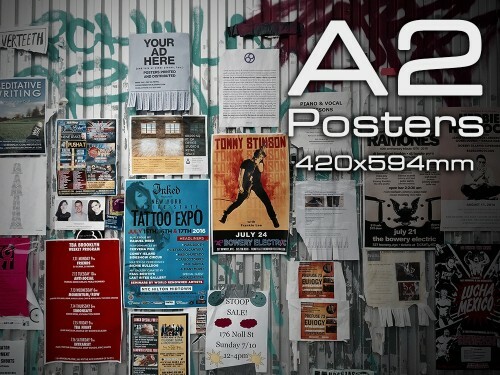 The A2 and A1 cartridge options are printed onto flat A2 and A1 sheets. 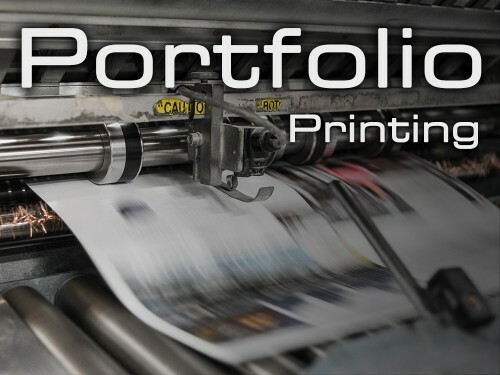 This makes them a popular choice for portfolio printing as they fit nicely into portfolio cases and are easy for examiners and potential employers to flick through. It also means they mount easily on walls or presentation boards. For info on margins and preparing your files correctly for A2 and A1 sheets, please refer to the cartridge paper section of the file prep page. For cartridge prints A0 or larger, such as banners, we instead print full size onto a lovely roll of oversized Italian cartridge paper and then trim them out. The thickness and finish is nearly exactly the same as the sheets, the difference is not noticeable even when side by side. These prints are a favourite of local artists, creatives and architects as the cartridge gives a great medium to work into further after the print, such as adding additional hand drawn or painted detail after printing. It also gives a great background when examining the print very close up. 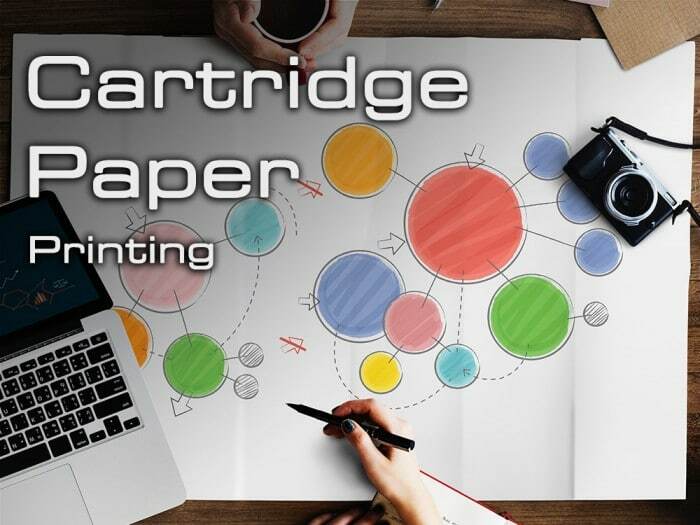 If you wish to work into the panel with large amounts of paint or ink, you may wish to instead consider our watercolour paper printing option, which is considerably thicker at 350gsm. If you don’t see the size you need listed, simply contact us and we can provide a custom quote for you. Although custom cartridge banner sizes are available upon request. Our cartridge paper prints are usually printed within two business days, however same day and next day printing is available if you contact us directly. 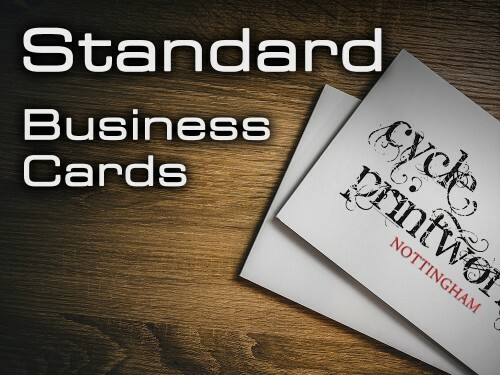 Have had a couple of awesome experiences with Cycle Printworks now. 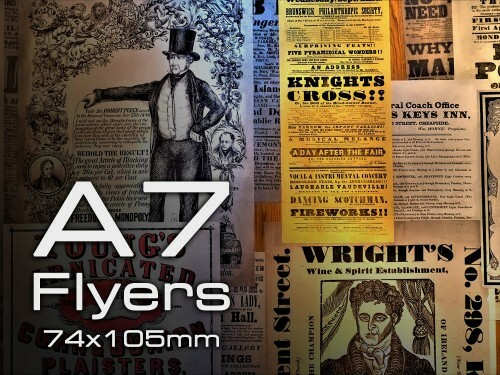 Print quality has been flawless and they have been impeccable at communication throughout the process answering my initial queries within minutes, and being generally lovely and friendly throughout. Couldn’t recommend more highly and hope to be able to use their services again for my next batch of cartridge paper prints. Amazing quality cartridge printing and lovely people, have printed here for 3 years of my degree and don’t know how I would have done it without them!